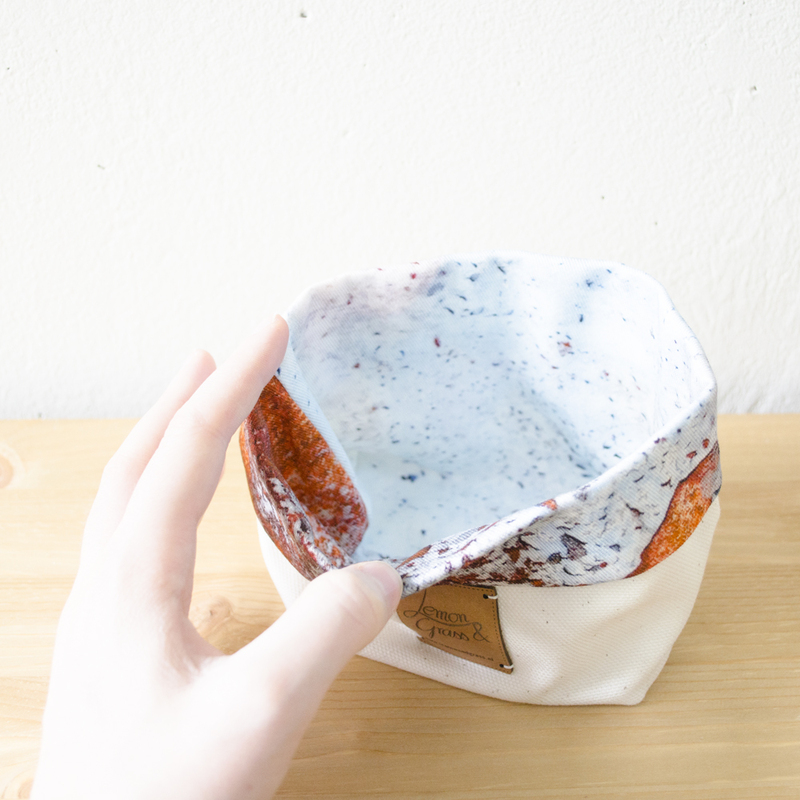 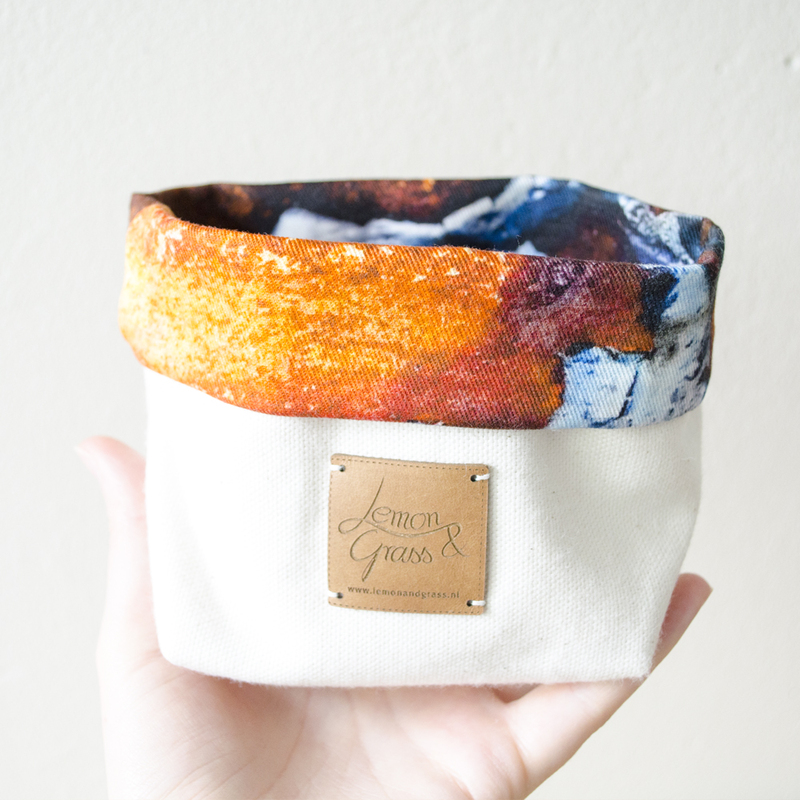 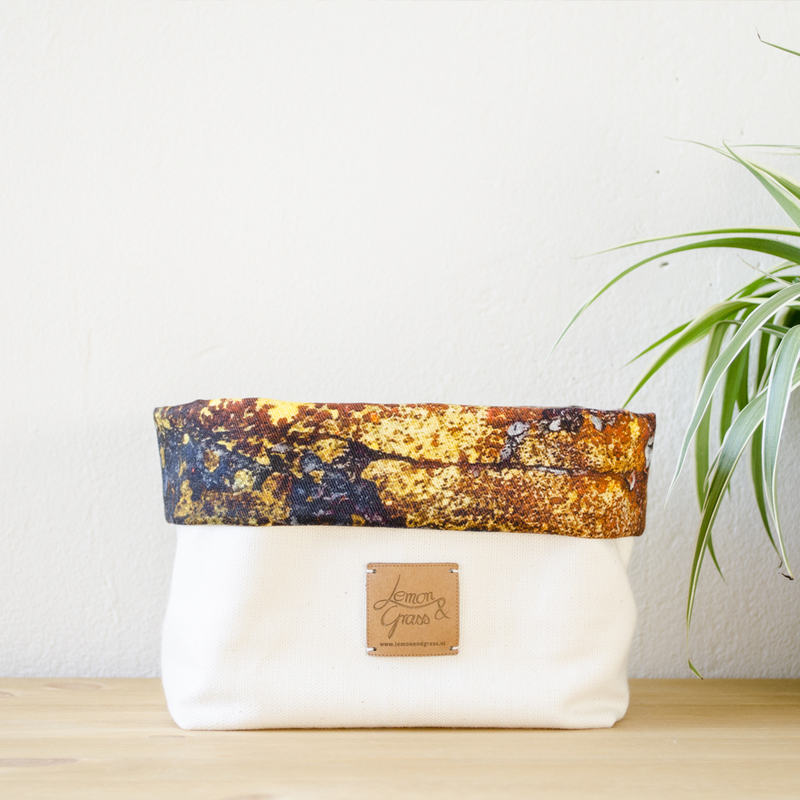 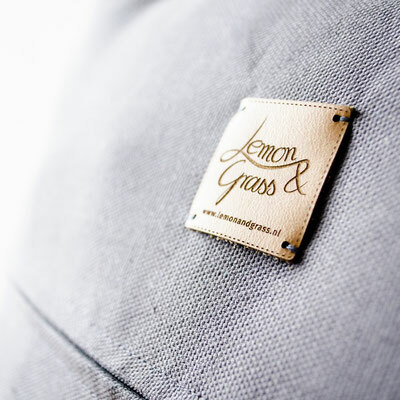 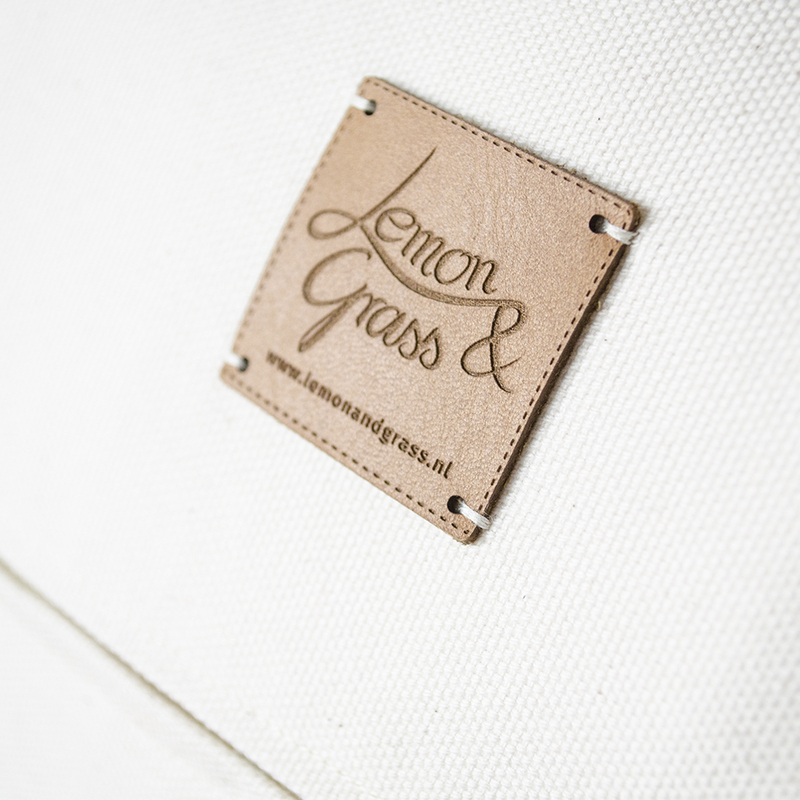 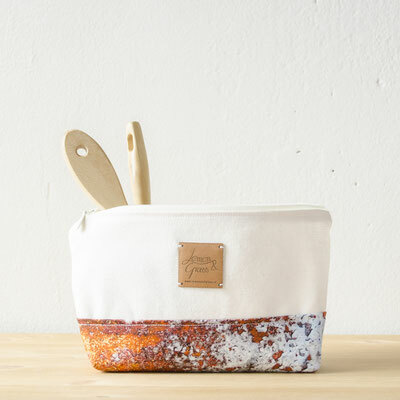 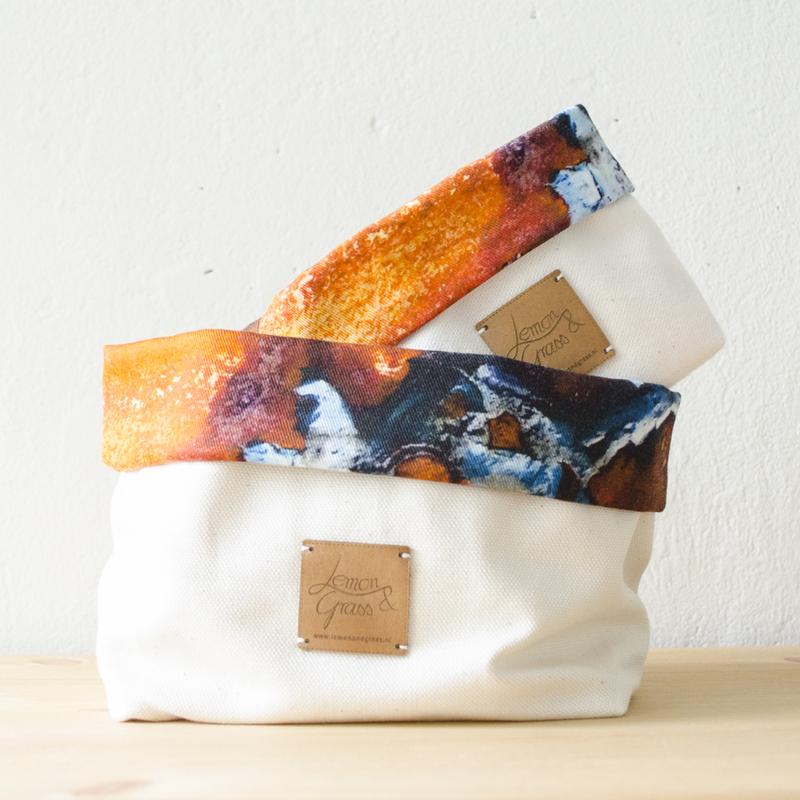 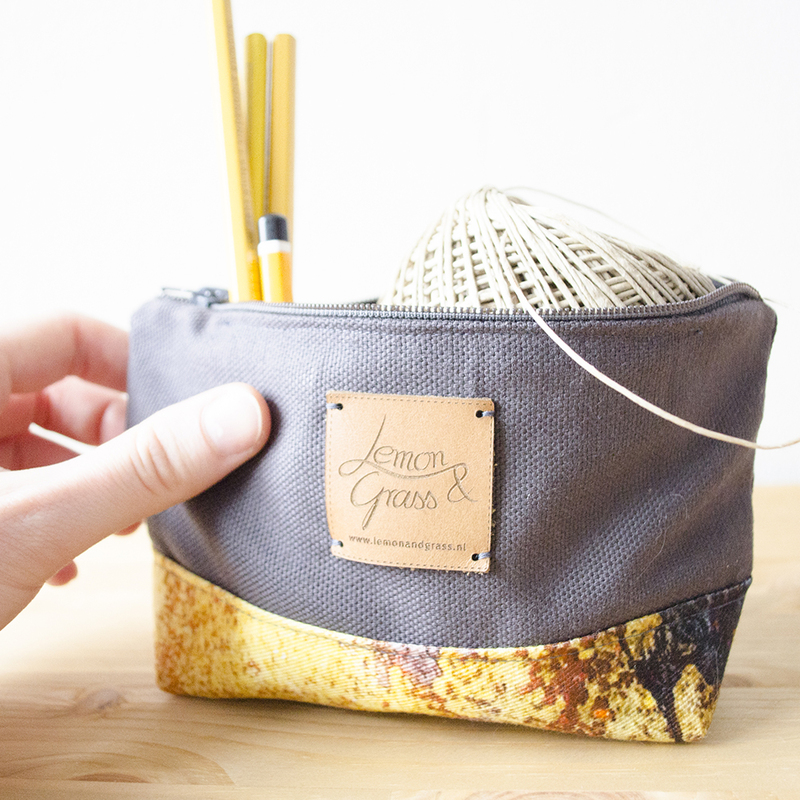 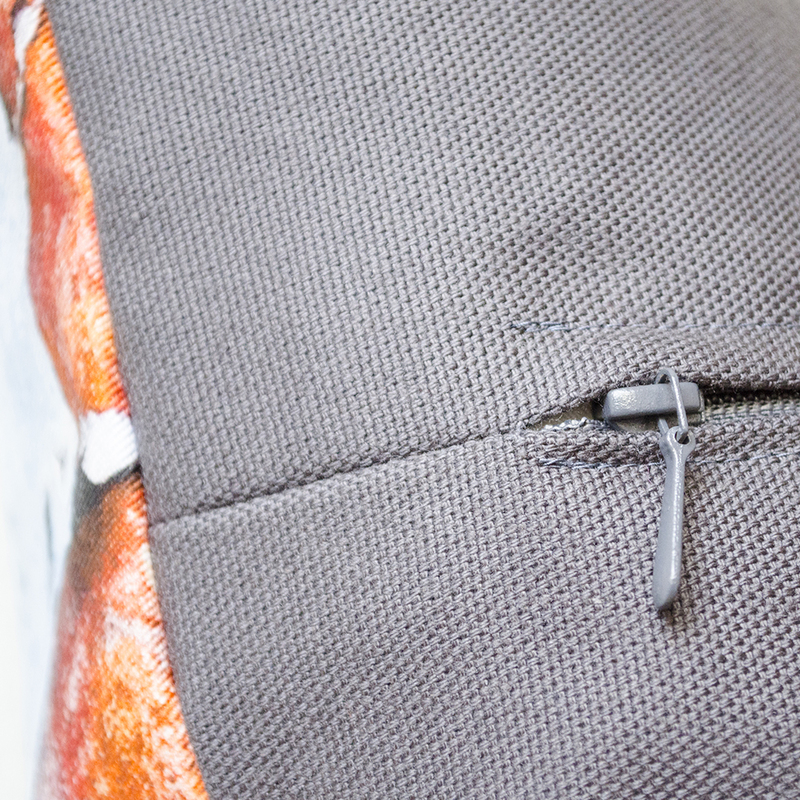 Products - Discover the handmade products and the story of Lemon & Grass. 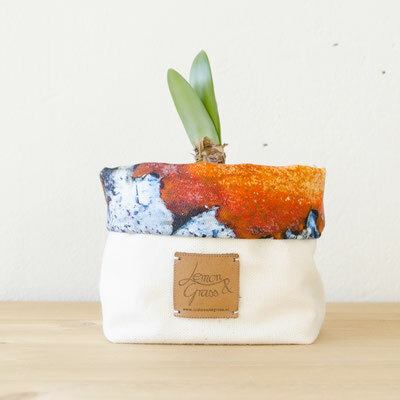 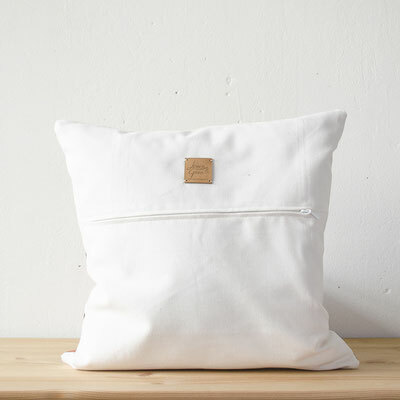 Every Lemon & Grass pillowcase is unique and made out of 100% organic cotton/canvas. 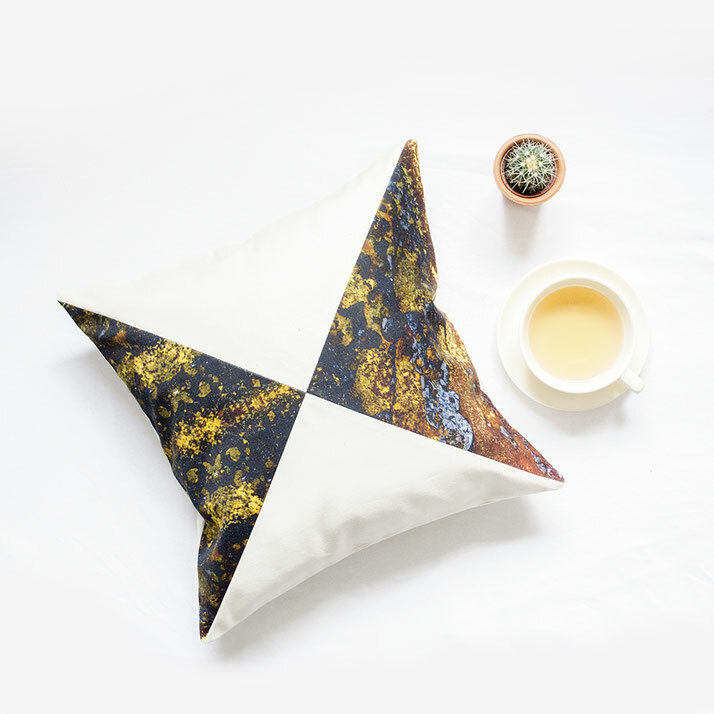 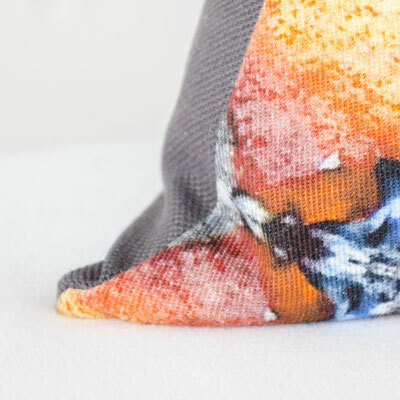 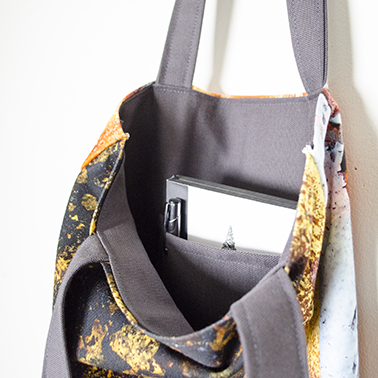 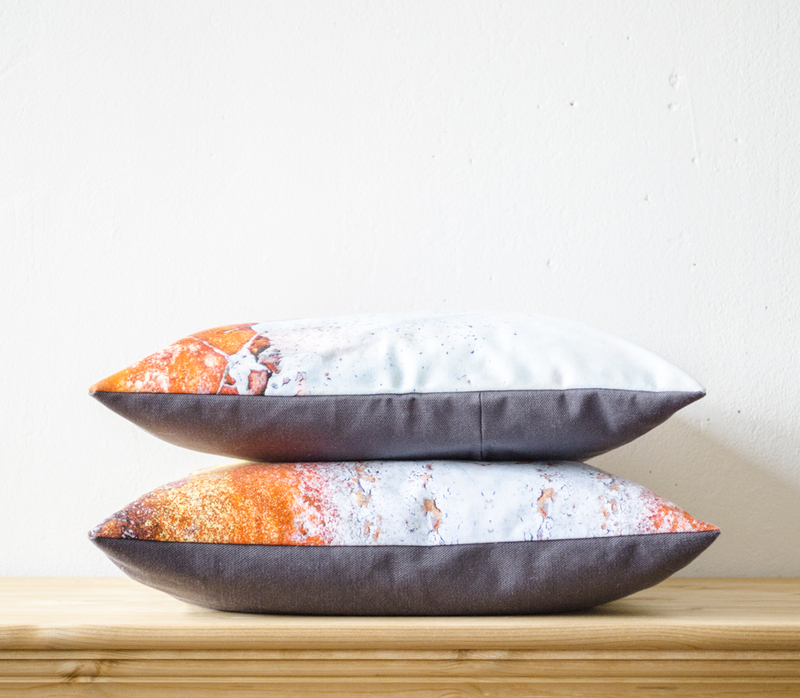 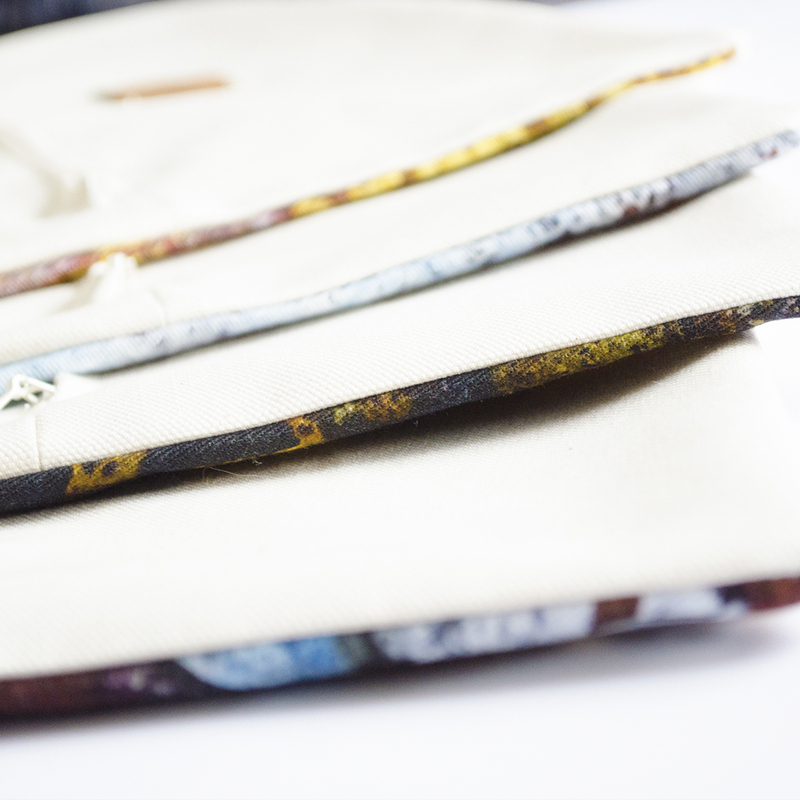 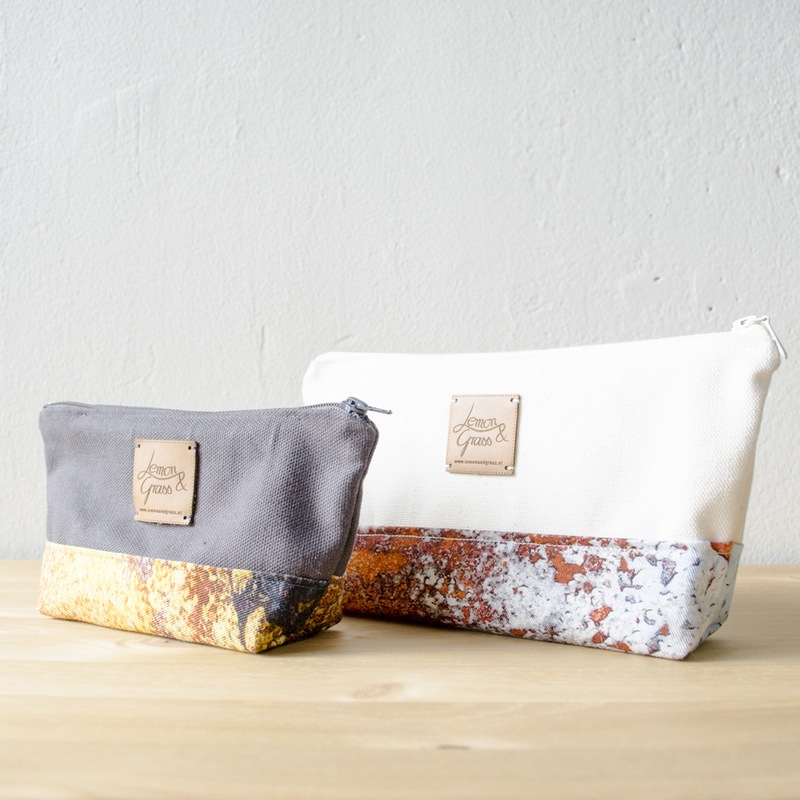 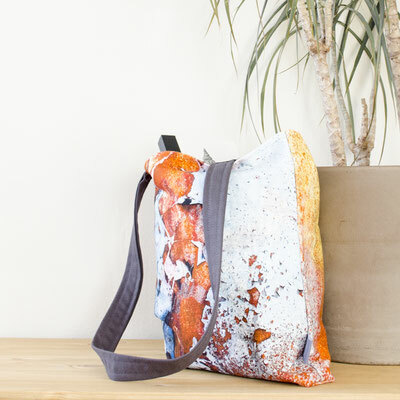 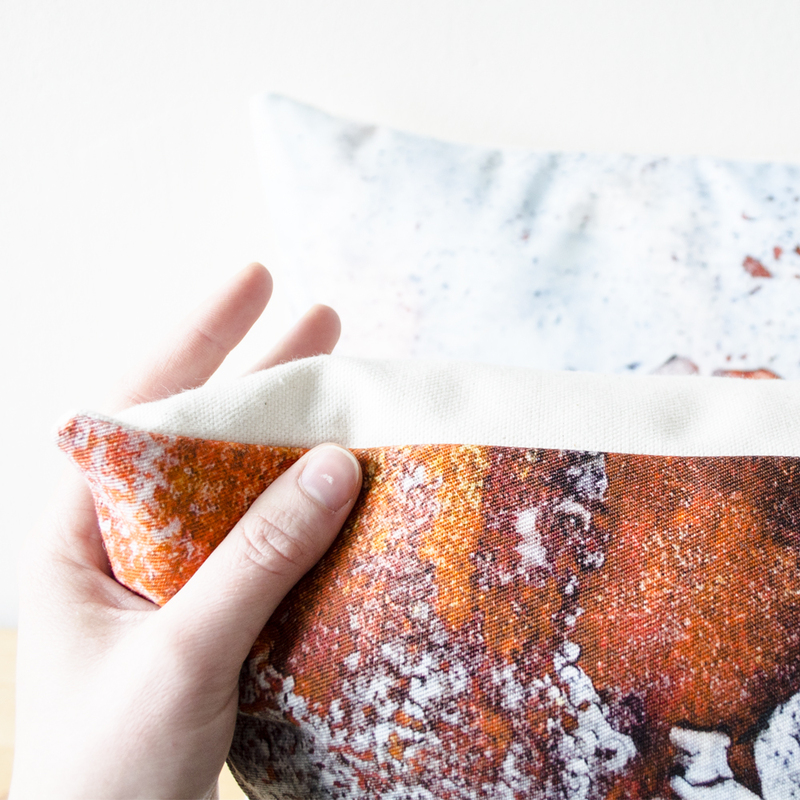 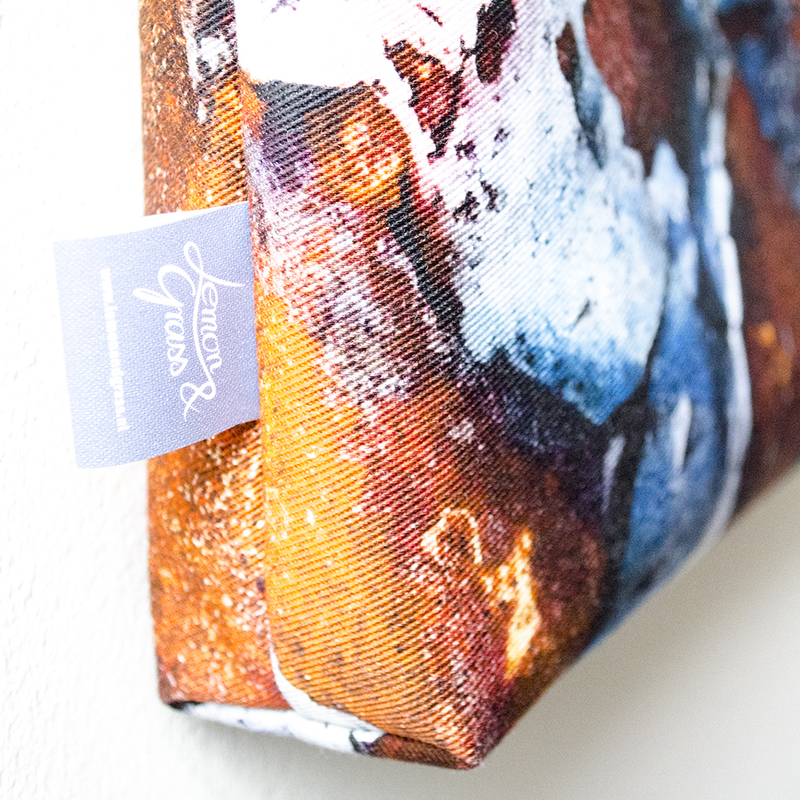 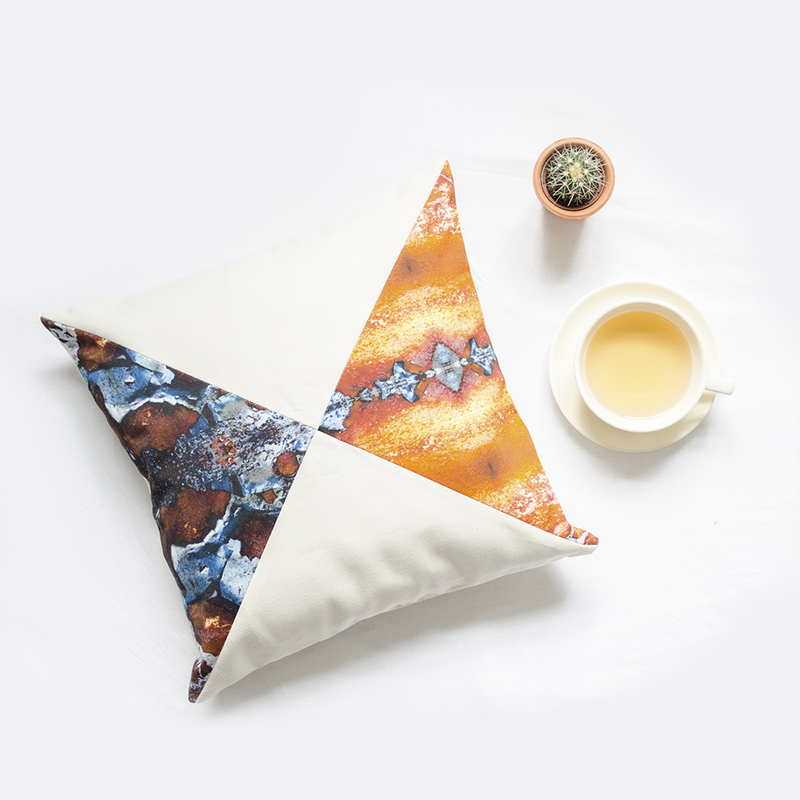 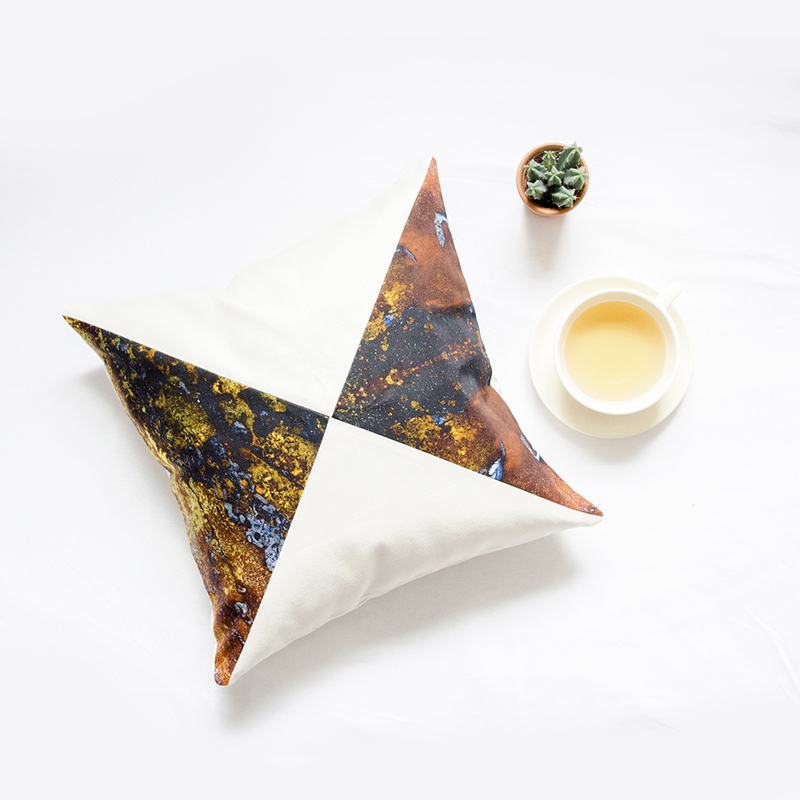 Both the printed Eco Cotton Gabardine on the front as well as the Eco Cotton Canvas on the back of the pillow cover have a wonderful soft feel. 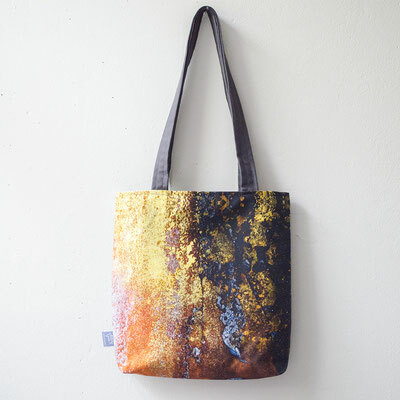 The colours are rich and vivid and the photography print beautifully sharp.